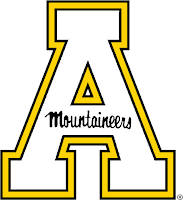 IRVING, Texas — The American Sports Network’s broadcast of Saturday’s football game between Appalachian State and Old Dominion will be televised live in 20 markets nationwide, including five in the Carolinas, Conference USA announced on Wednesday. The game can be seen live in the Carolinas on the Mountain Television Network (MTN - Ch. 18) in Boone, WCCB (CW - Ch. 18) in Charlotte, WMYV (MyTV - Ch. 48) in Greensboro/Winston-Salem, WLFL (CW - Ch. 22) in Raleigh/Durham and WMYA (MyTV - Ch. 40) in Asheville/Greenville, S.C./Spartanburg, S.C. In all, stations carrying the App State-ODU telecast span 13 states (Alabama, Florida, Iowa, Montana, Nevada, North Carolina, Ohio, South Carolina, Tennessee, Texas, Virginia, Washington and Wisconsin) and nine top-50 markets (Charlotte, Raleigh/Durham, San Antonio, Milwaukee, Asheville/Greenville/Spartanburg, Las Vegas, Norfolk/Portsmouth, Birmingham and Greensboro/Winston-Salem). For those not in a market televising the game, the contest will also be streamed live at americansportsnet.com. 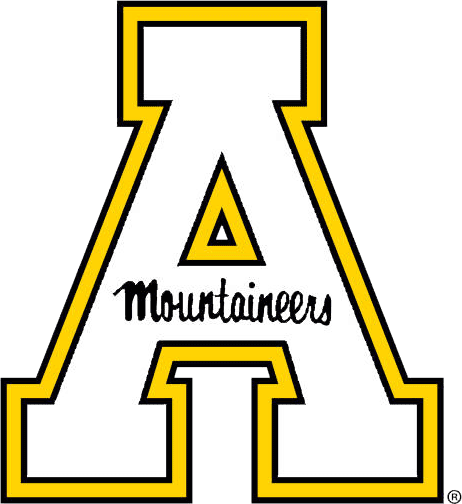 Additionally, various local chapters of the Appalachian Alumni Association are planning viewing parties for Saturday’s game. Visit alumni.appstate.edu for locations and details. The first-ever gridiron matchup between Appalachian State (1-1) and Old Dominion (2-1) kicks off on Saturday at 3:30 p.m. ET. Ron Thulin (play-by-play) and Keith Moreland (analyst) will call the action for the American Sports Network telecast.